Kamaboko is an authentic Japanese seafood, with a history dating back to the 12th century. 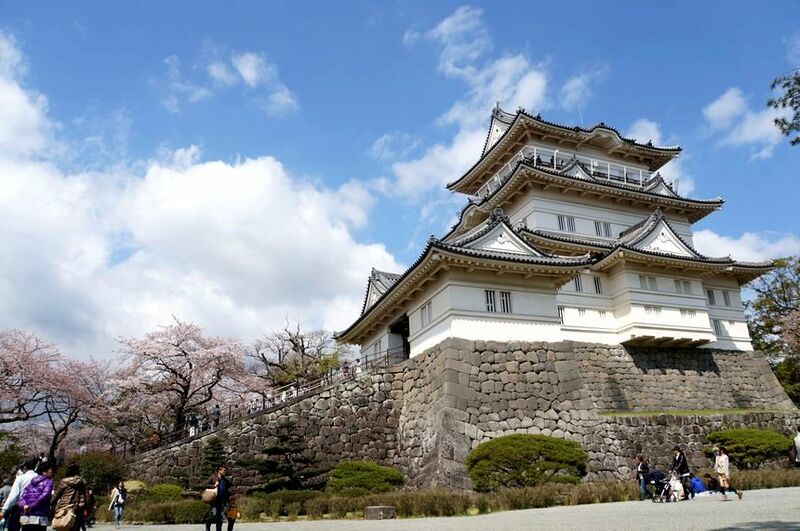 Eaten by samurai and nobility, it is now a popular healthy food enjoyed all over Japan. Suzuhiro has continued the traditional art of making kamaboko for generations. 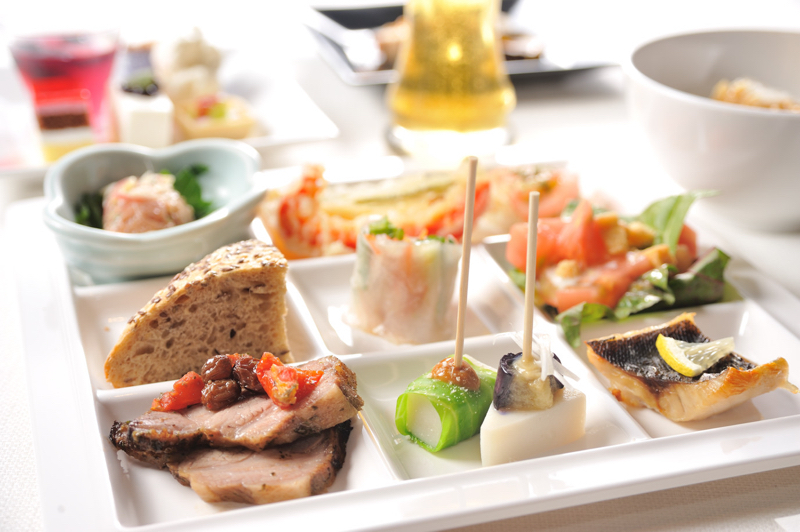 At Suzuhiro, you can enjoy Kamaboko tastings, culinary culture, and experience making your own. Founded in 1865, Suzuhiro uses traditional methods and all-natural ingredients to produce delicious Kamaboko. We are committed to the use of sustainable and local ingredients. We look forward to continuing these traditions and values for the next 100 years. 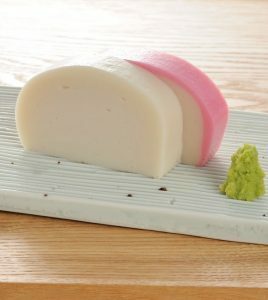 Kamaboko is a traditional Japanese food with roots dating back to 1115. The combination of fish, salt, and water combine to create a delicious dish enjoyed in a variety of styles and flavors. Enjoy grilled, roasted, baked, or steamed! 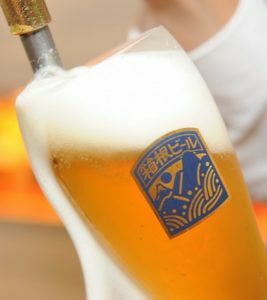 Hakone Beer uses the fresh, natural, and delicious waters of the Hakone mountains. 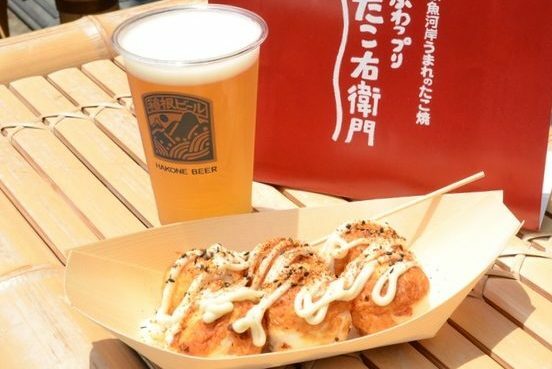 This award winning craft brew seeks to find harmony and balance with the subtle and complex tastes of Japanese food and Kamaboko. 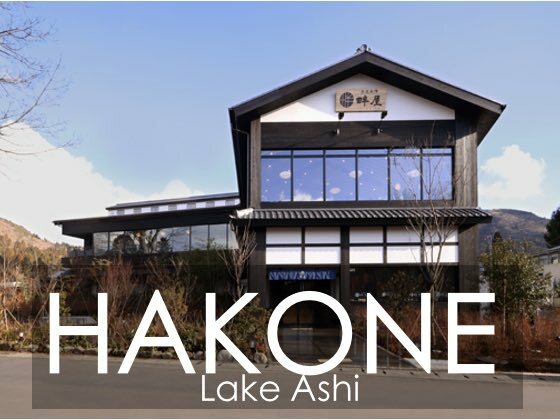 Enjoy a light meal or refreshing beer on the shores of Lake Ashi in Hakone. Conveniently located near the Hakone-machi Port for the sightseeing ships. The Kamaboko Village in Odawara is a short trip from Tokyo. 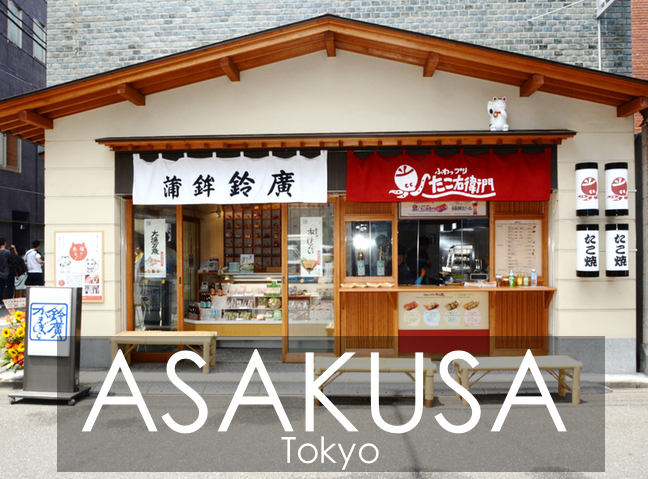 We have a number of locations throughout Japan, but you can make, taste, and shop Kamaboko. 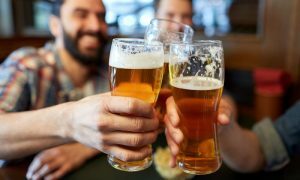 You can also enjoy craft beer here. 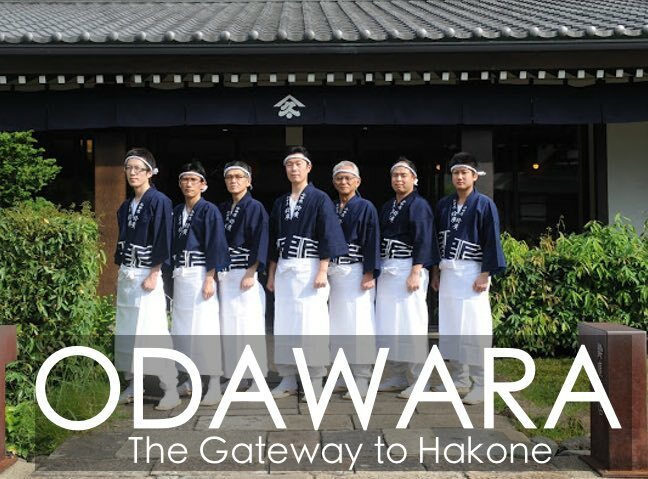 Take the time to visit and enjoy the Kamaboko Village in Odawara. Suzuhiro also makes the award winning Hakone Beer. 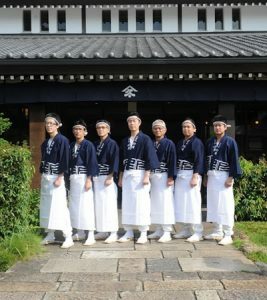 Discover and enjoy the tastes of local beer and sake paired with various Kamaboko dishes and seasonal Japanese foods prepared by a kaiseki chef.